The best places to stay in Gatlinburg TN beckon and it is hard to resist. Summer is hot, but a vacation in the mountains offers both water fun through hotel pools or river fun and nature walks surrounded by green trees. Zoder's Inn Gatlinburg TN has been around for more than 70 years. With a reputation for gracious hospitality and generous amenities, Zoder's Inn and Suites just might be your next destination. Right now, the streets of Gatlinburg come alive with performing arts under the program called Tunes and Tales. 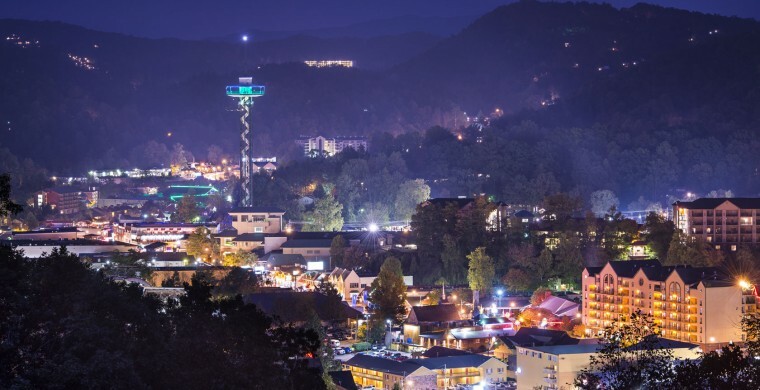 As you walk down the strip, the main street in Gatlinburg, story tellers and singers will entertain you for free in the evening, after the heat of the day has passed. It doesn't get any better than that.